Need an arborist in Hamilton? 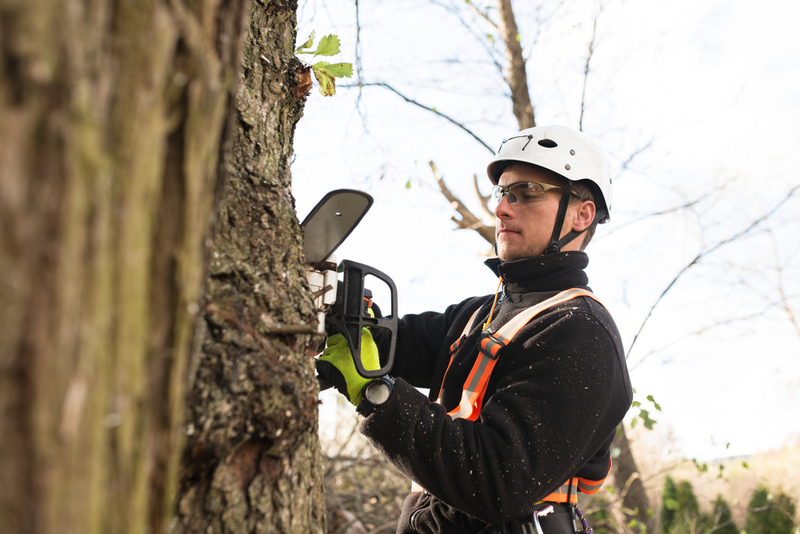 Tree trimming and tree removal involved a high degree of risk for both the trimmer and the property owner – which is why it’s imperative to choose an arborist that is insured, experienced and qualified to undertake the job – no matter how big or small. At Jim’s Trees, our arborists have are fully trained and qualified in dealing with tree maintenance and care of all types. With years of experience in arboreal care, we’ll give you advise you can trust and deliver the highest quality of service in our industry. There is no middle man or contractor to deal with, so you know you are receiving quality work under the Jim’s Tree’s guarantee every time. We ensure that every job we do adheres to strict standards of safety and industry-standard operating procedures. Our arborists and other staff members all have the relevant training to carry out their jobs with exemplary performance and skill. Above all else, we value the service we provide to our customers, ensuring that their needs are met and that they are satisfied with the work we do. We can provide arborist reports for those who require them. We can also help you expand your garden or home by removing unwanted trees, shrubs and stumps. If you need tree removal permits for the work required to make this happen, Jim’s Trees can handle all the red tape that holds back many of these jobs. Need tree removal or stump grinding advise or quote? Call Jim’s on 0800 24 87 33 today. Read more about our insurance coverage and strict OHS policies for all work carried out. Contact us by email or phone to get started. 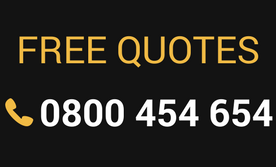 Or use the free quote form on this site to receive an estimate.